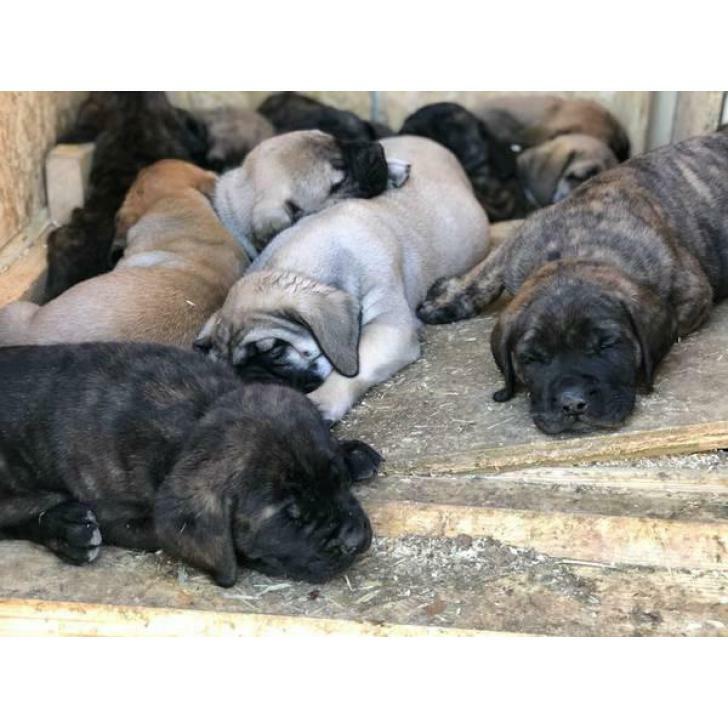 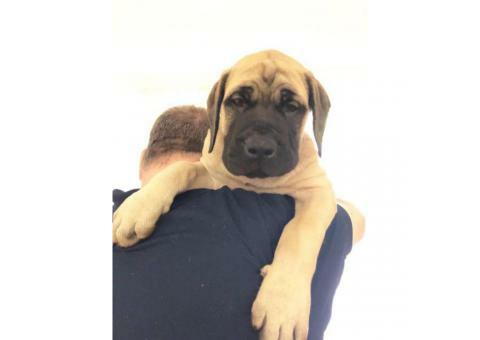 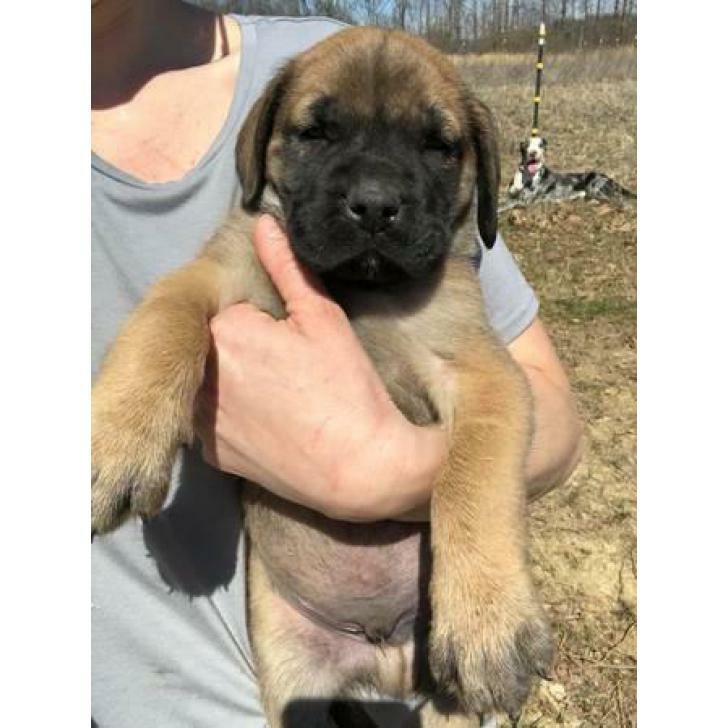 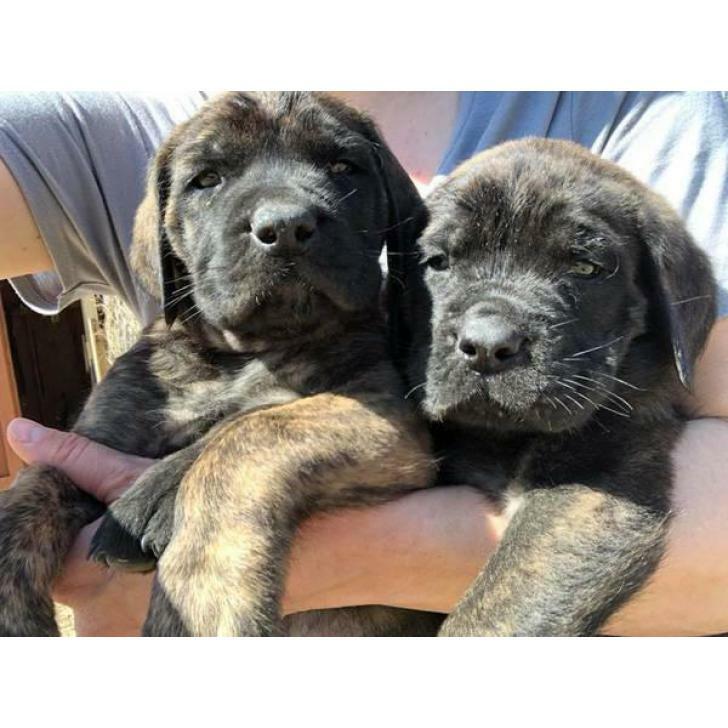 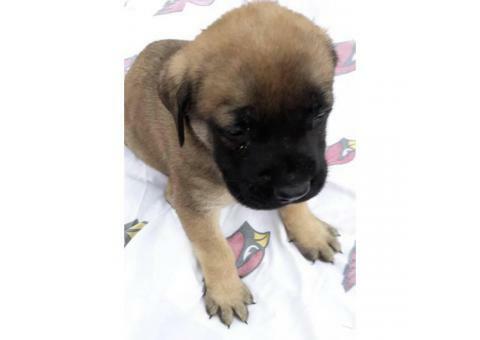 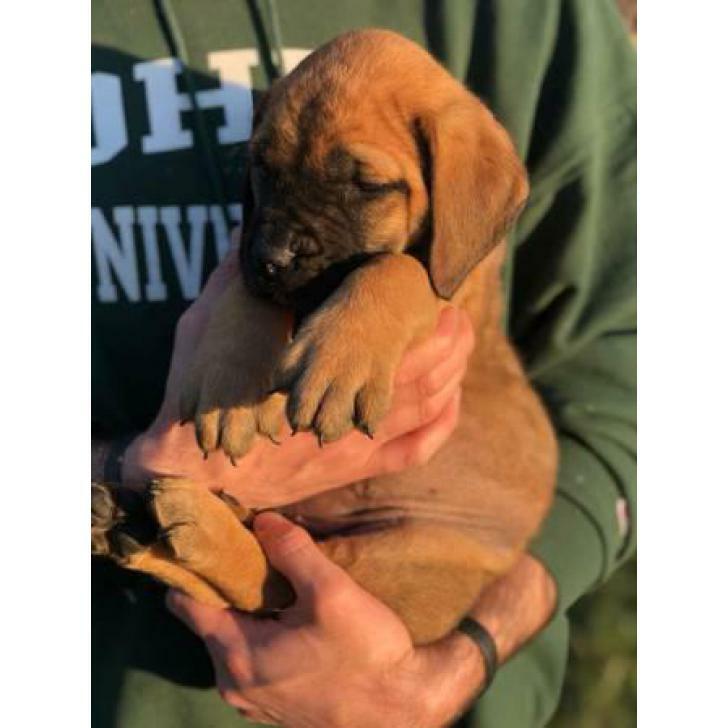 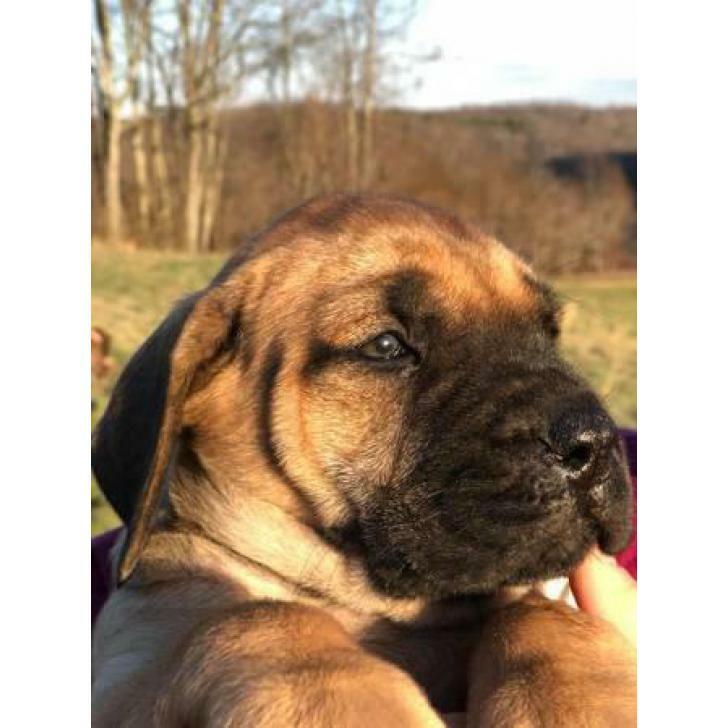 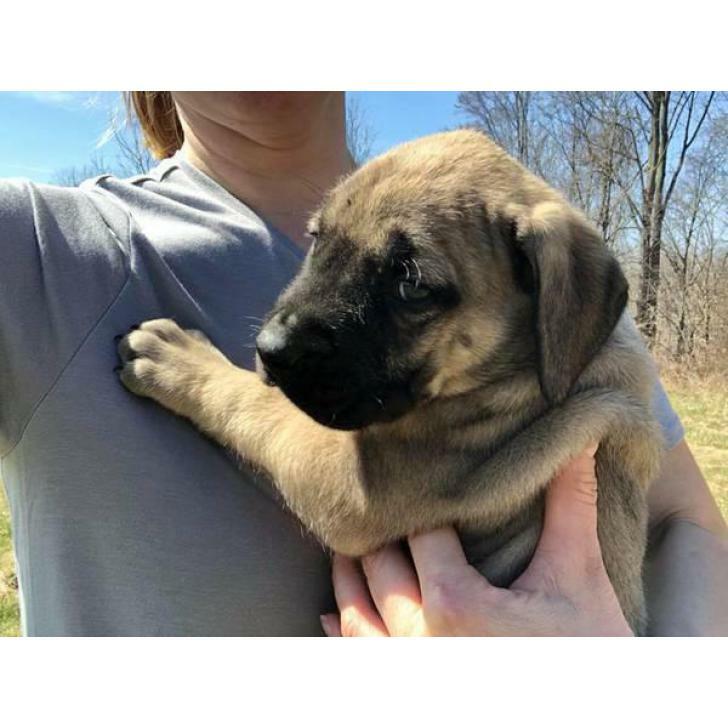 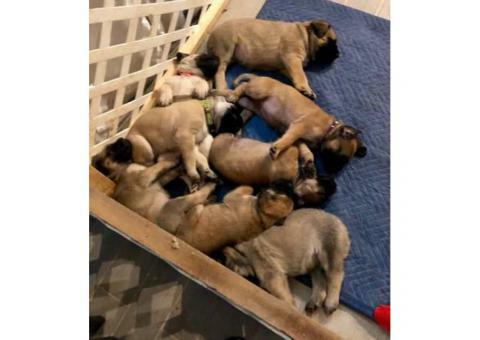 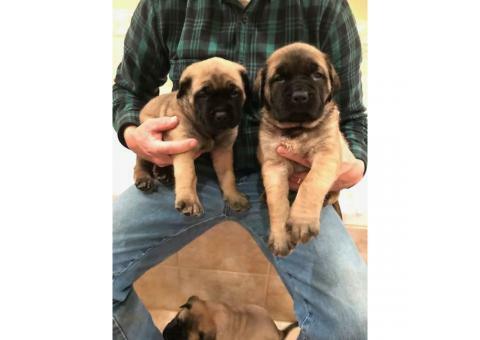 Our English Mastiff Puppies is going to be 2 months old and prepared for your house on April 2nd! 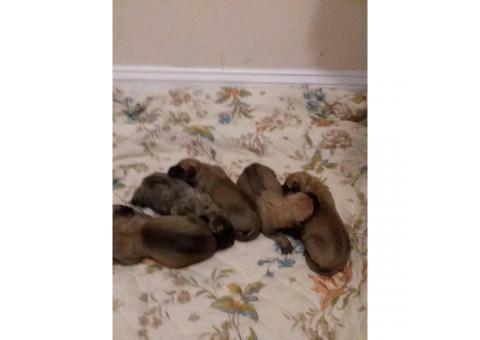 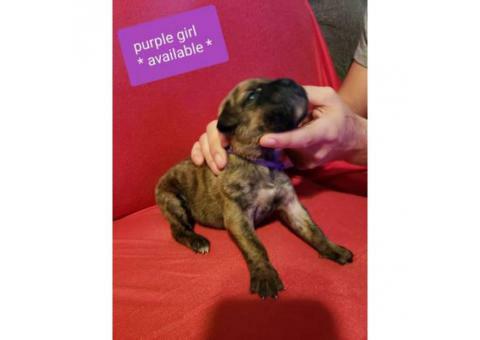 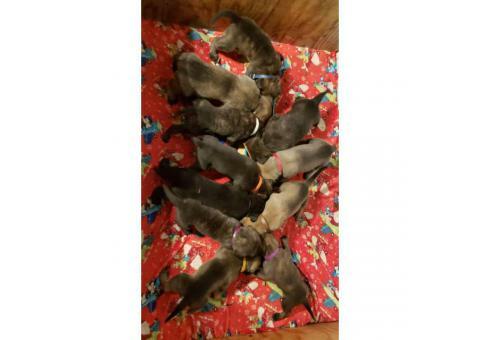 We'd a massive litter of Brindle, Apricot, and Fawn English Mastiffs! 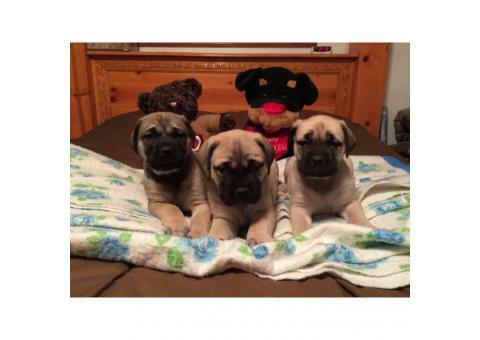 Male and Females still available! 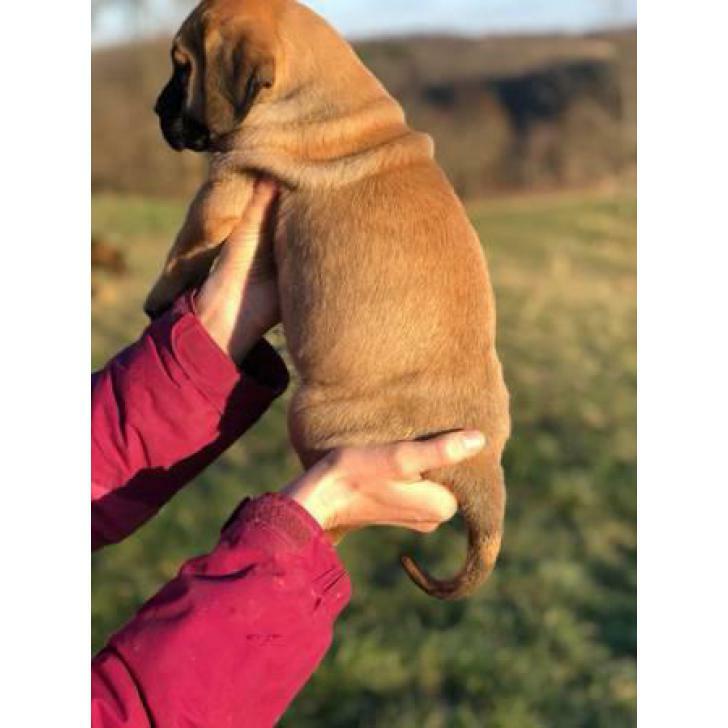 Are all up-to-date with wormings and shots. 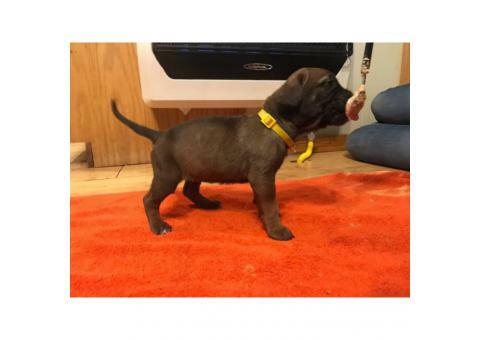 Call about adoption fee and have a collar, toy, food, and full rights to join up with AKC paperwork.